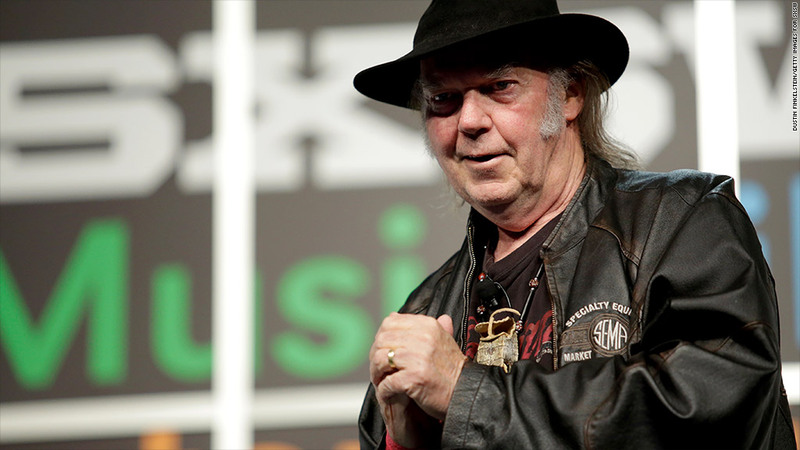 Neil Young's Pono startup seeks to deliver high-resolution music. Think vinyl records in your pocket. It's a neat -- but niche -- idea. Neil Young is mining for a sound of gold, and it might pay off. On Tuesday, the 68-year-old rock star unveiled his startup, Pono, at the South by Southwest festival in Austin, Texas. He wants to put the quality sound of vinyl records in a device that fits in your pocket. 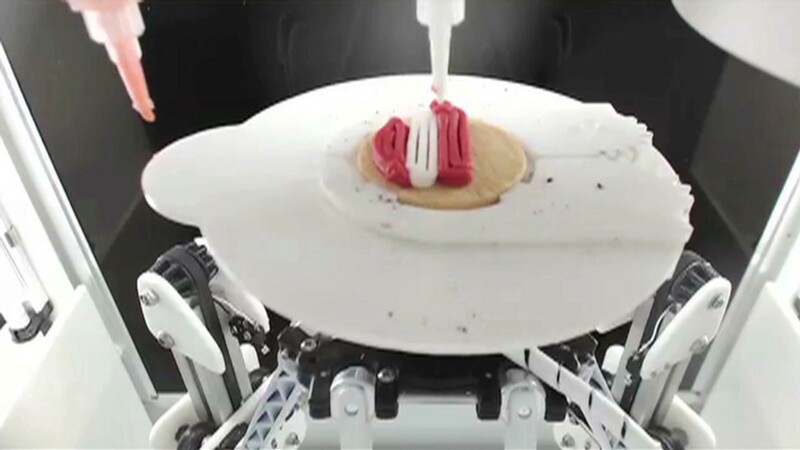 That idea attracted lots of support on Kickstarter, where he raised $1.4 million in a single day. Pono has developed a portable music player that stores high-resolution recordings and promises to deliver all the delicate details that get chopped out of modern-day formats, like MP3s and CDs. "It's about the music, the people who make the music, and the way it sounds to us while we're in the studio making it," Young said in a video on Pono's website. "It's about you hearing what we hear, and that hasn't happened in a long time." But the Pono -- a five-inch by one-inch triangular prism that looks like an old school Nintendo Game Boy -- is addressing a problem most people don't even know exists. To make digital music easy for distribution, it's digitized and compressed into MP3 files. The smaller format allows us to squeeze more tracks into our iPods, music players and smartphones. Audiophiles claim the shrinking process leaves out natural, acoustic tones. In Pono's sales pitch video, Elvis Costello compares it to seeing a Xerox copy of the Mona Lisa. That's a bit of a stretch. Audiophiles are right in that MP3s make music sound cold and flat -- but only relative to the sound emitted by bulky vinyl record players. Most people don't even notice the difference. So, there isn't likely to be a huge market for something like Pono. If there were, Apple (AAPL) could have released an "iPod Elite." Like most Kickstarter projects, this is a niche product. In fact, devices like this already exist. They play Free Lossless Audio Codec files, FLAC for short -- but they haven't taken off. The average person isn't going to drop $1,500 on an iriver or $1,000 on the latest HiFiMan. And the Sansa devices by SanDisk (SNDK) just aren't big enough for a decent collection of massive FLAC files. Even with 128 GB of space, the PonoPlayer can only carry about 3,200 tracks of high-resolution recordings. An MP3 player of the same size can hold maybe 10 times that many songs. But Pono's real breakthrough is that it's now easier to find and purchase higher quality recordings via the PonoMusic.com Store. The company says it's already striking deals with major and independent music label companies to ease access to ultra-high resolution recordings, digital files that transfer data at 9216 kilobits per second (as opposed to MP3s' tiny 192 kbps). The idea also has the support of lots of top musicians; including the Foo Fighters, Bruce Springstein, Norah Jones and Eddie Vedder. But if you don't care about hearing the fine details in the natural distortion when Young turns up the volume on his Fender Deluxe amplifier, the Pono isn't for you.